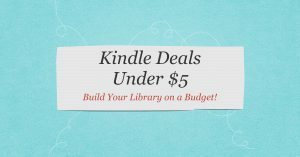 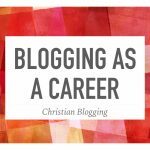 Why bother blogging? 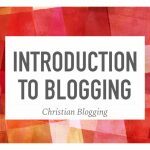 Beyond the enjoyment of blogging as its own end, blogging can also become a stepping stone to other opportunities. 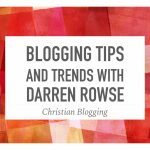 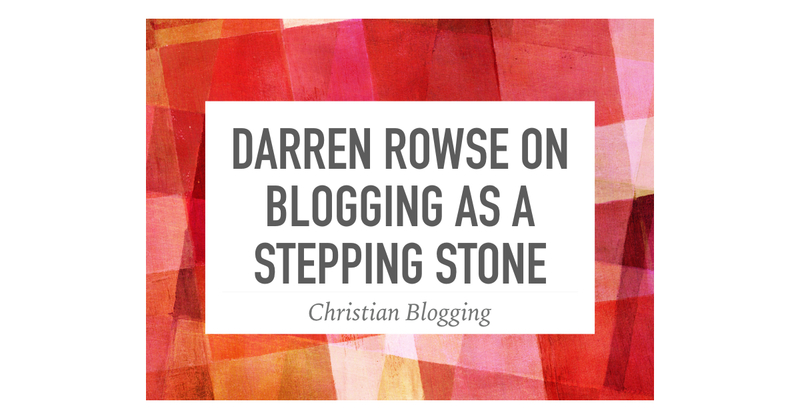 Darren Rowse of ProBlogger speaks to this in this video.